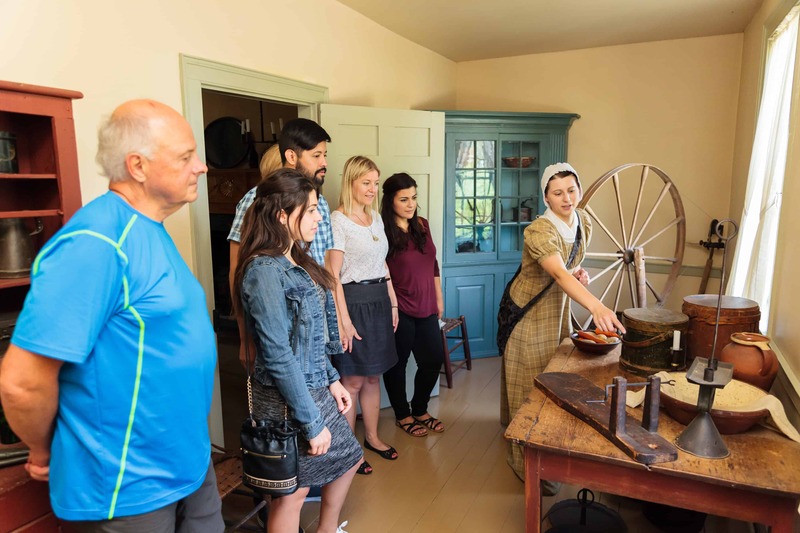 Experience a guided tour of this early 19th century homestead, Battlefield House Museum & Park once home to the Gage family. The Gages worked the land with their ten children and became a strong voice in the hamlet of Stoney Creek. 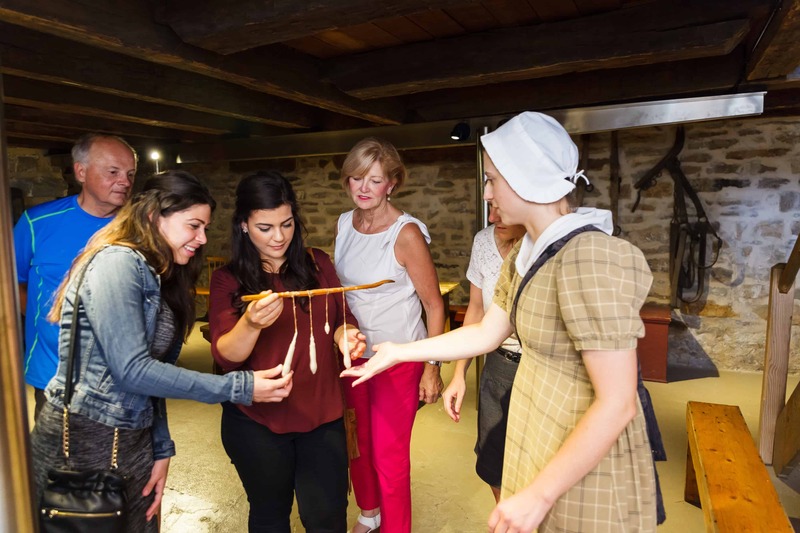 During the War of 1812, the family retreated to their cellar as the Battle of Stoney Creek raged outside. 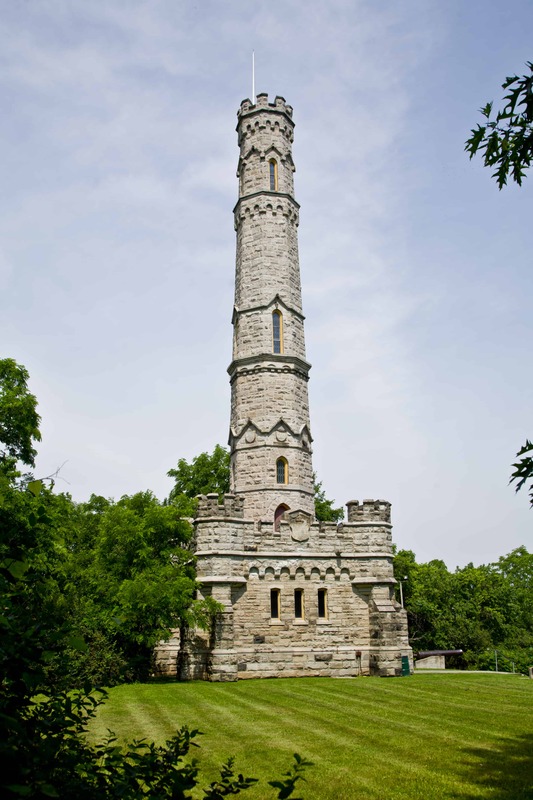 The 100-foot-high Battlefield Monument stands as a symbol of peace and commemorates those soldiers who died on June 6, 1813. 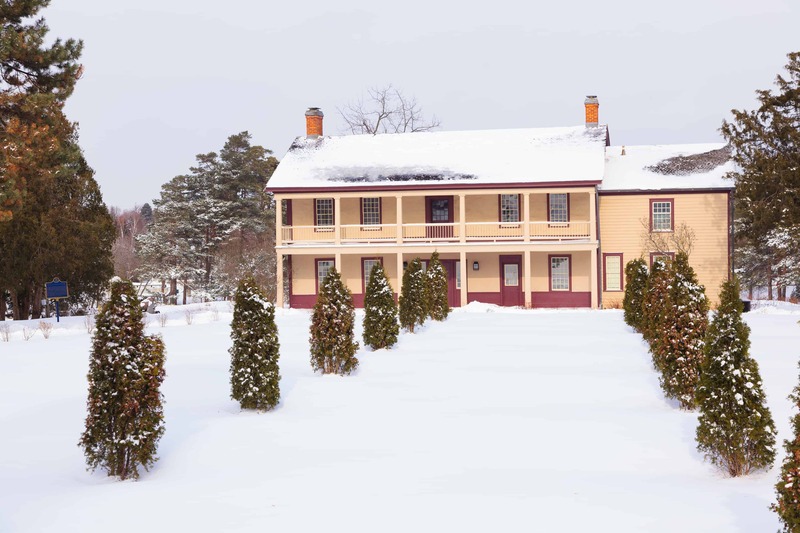 Nestled under the scenic Niagara Escarpment, Battlefield House Museum & Park encompasses 32 acres of parkland divided by Battlefield Creek. 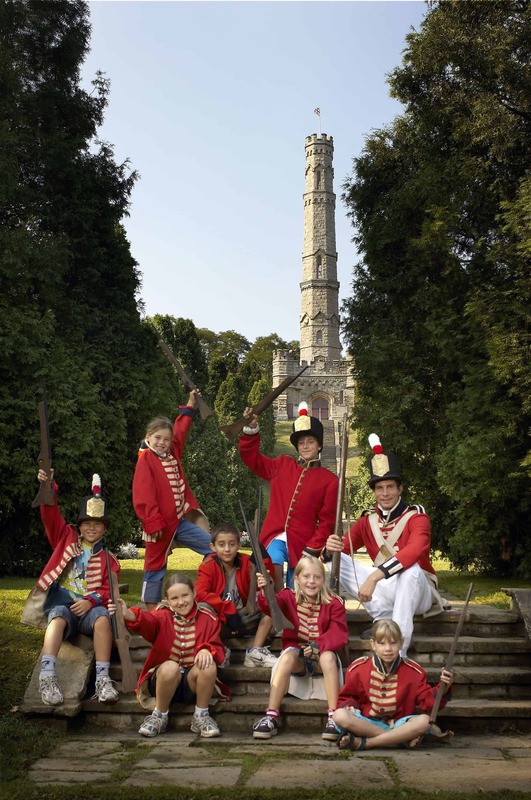 Don't miss the Re-enactment of the Battle of Stoney Creek the first weekend of June - declared one of Ontario’s top 100 events by Festivals and Events Ontario!